Gail Malone: Joined TD Wealth Private Investment Advice in 1997. 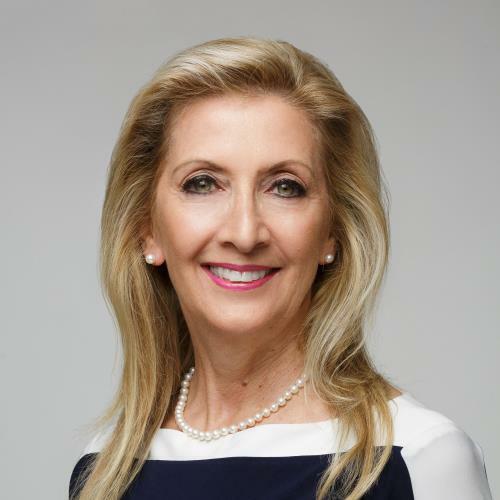 She is Senior Vice President and has over 30 years experience with TD Bank Group. Her career spans the full spectrum of financial services as a commercial banker at TD Bank’s main banking center in Quebec, as well as five years as Manager of one of the Bank’s premier retail branches in Montreal. When away from work Gail enjoys spending time at the cottage with family and friends.